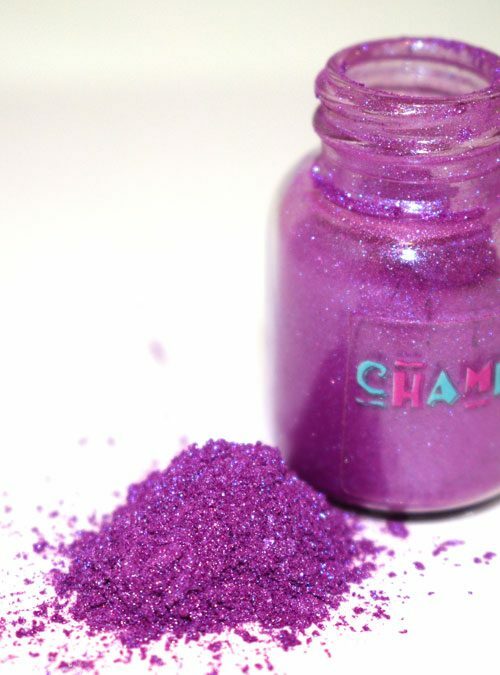 Maniac is a vibrant purple neon powder pigment to create stunning nails. 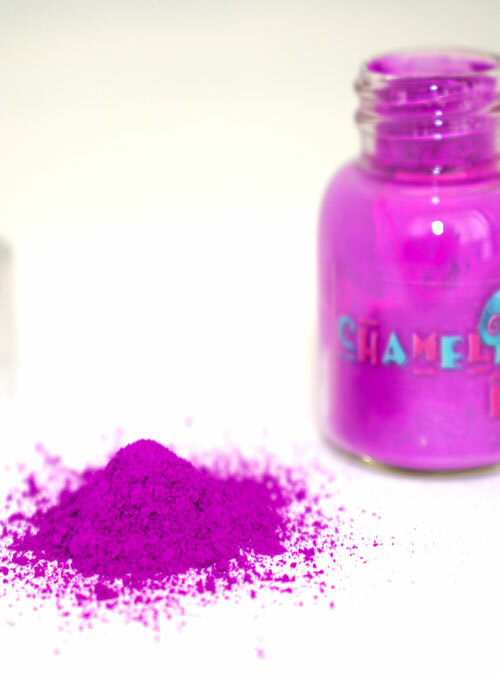 Manaic is our bright neon purple matte pigment powder. Maniac is a vibrant purple that can simply be mixed into clear gel or to really set it off add in some white pigment or white gel. The white will make the colour really bright and very solid. 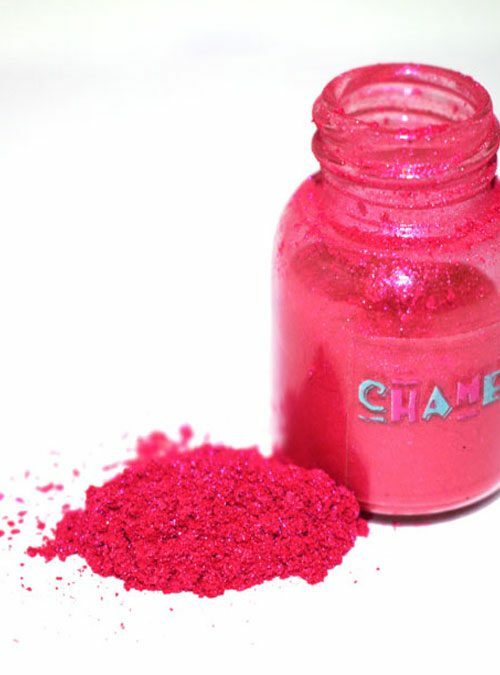 Maniac is part of our Freakshow collection of neon pigment powders. 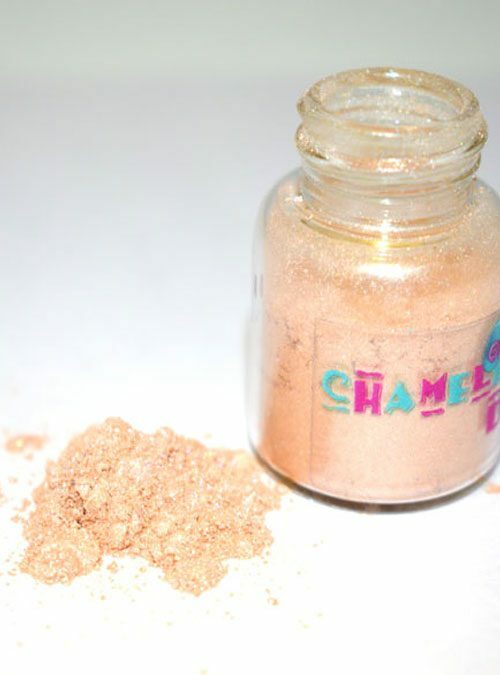 Maniac is sold in 4g bottles.